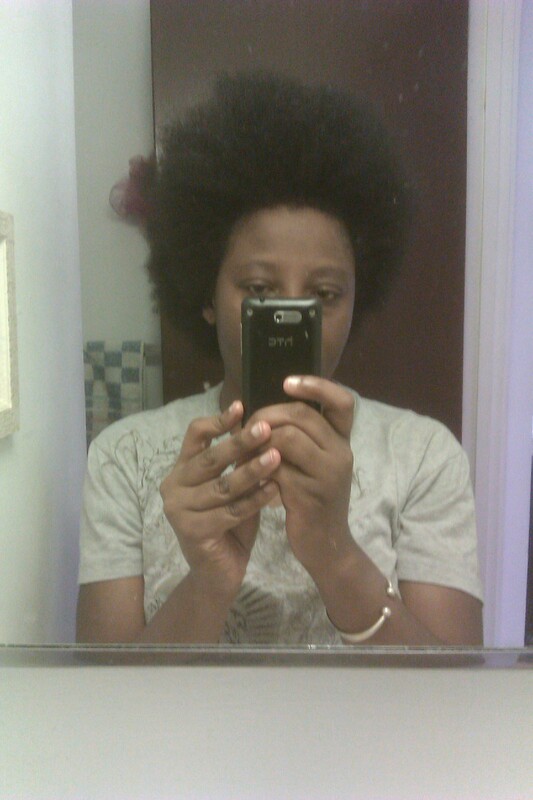 Category Archives: My Hair Day! 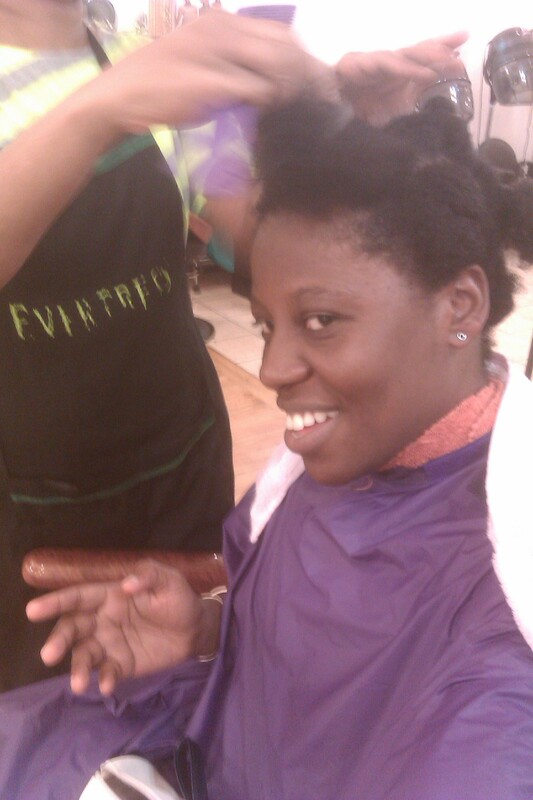 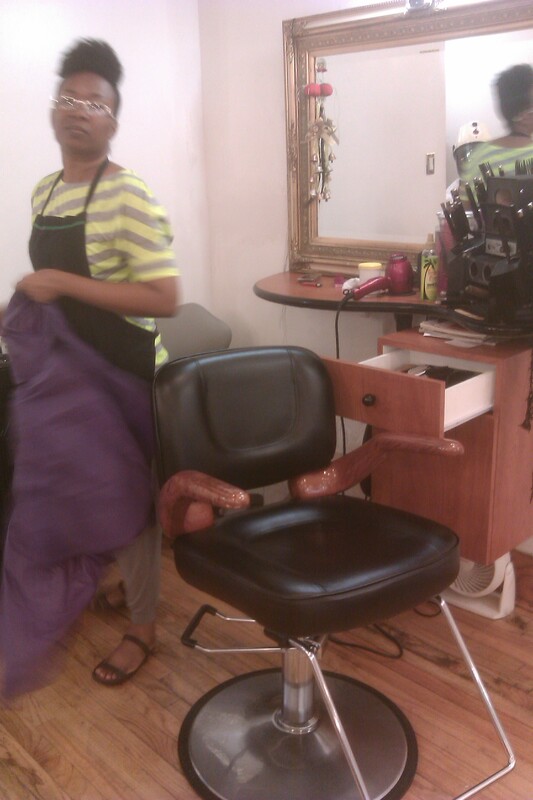 Yesterday i went to get my hair done at TexTuRas Salon in flatbush NY. 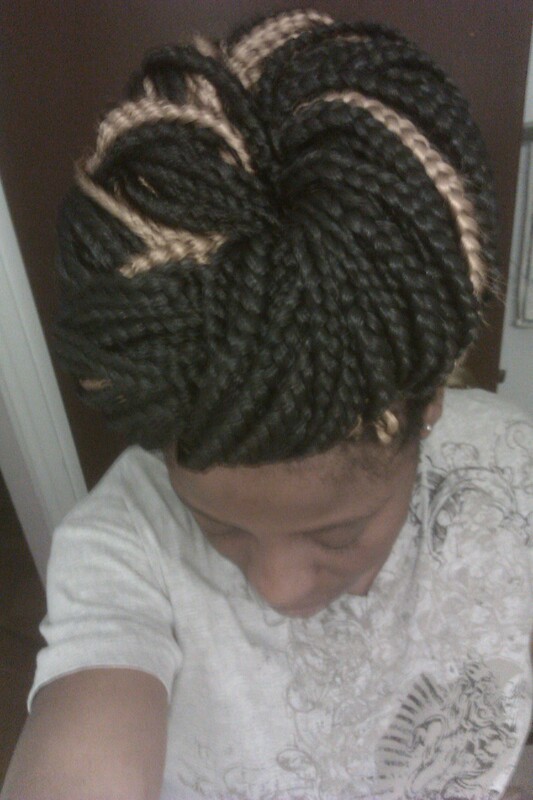 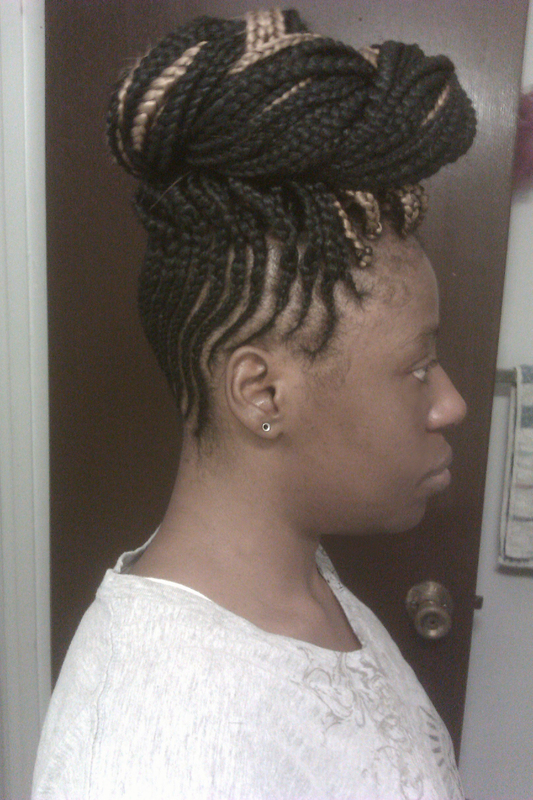 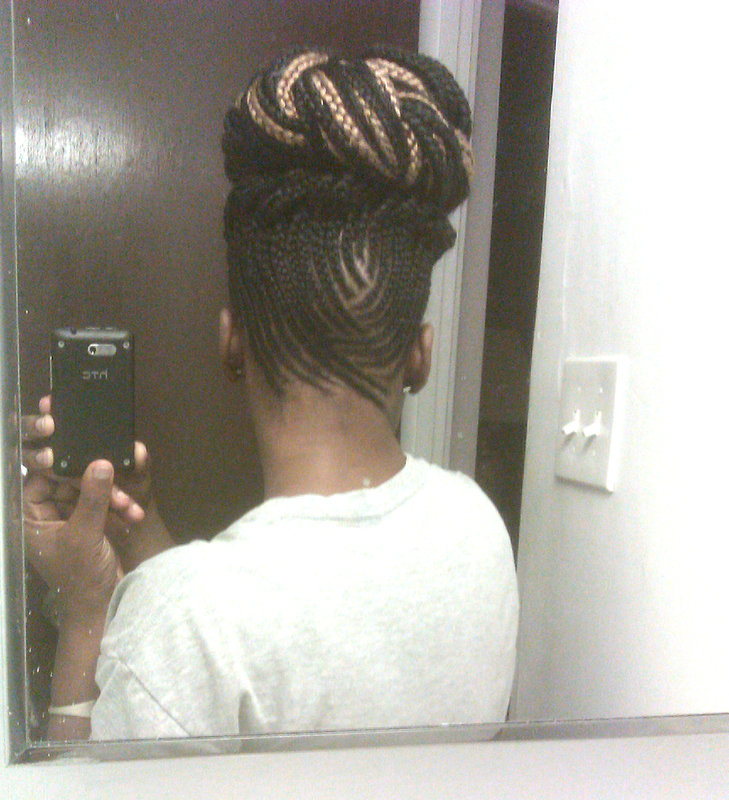 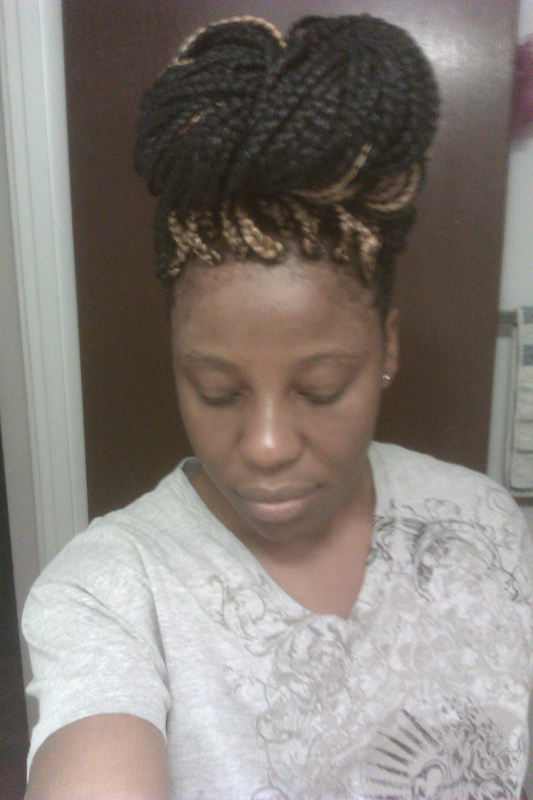 My hairdresser Soneitha, she is amazing…she hooked my braids up. 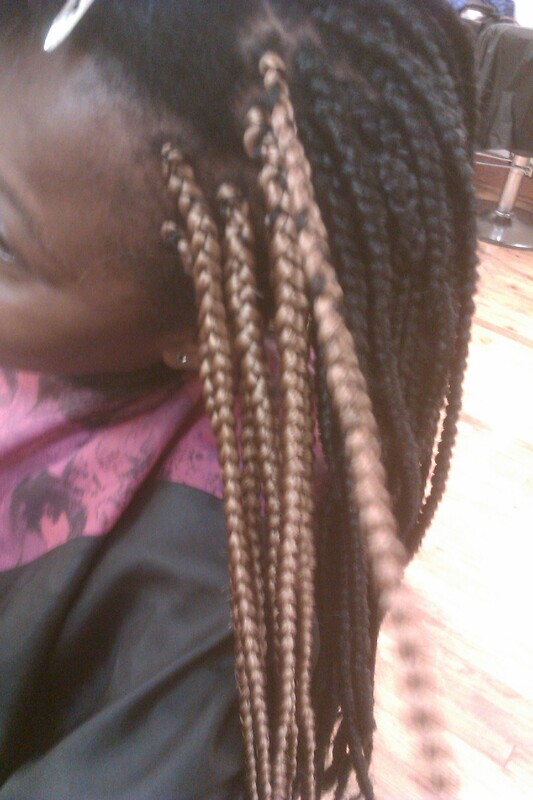 She’s great at what she does, she can do just about anything perms, cut, weaves, braids, color, wash, etc, you name it. 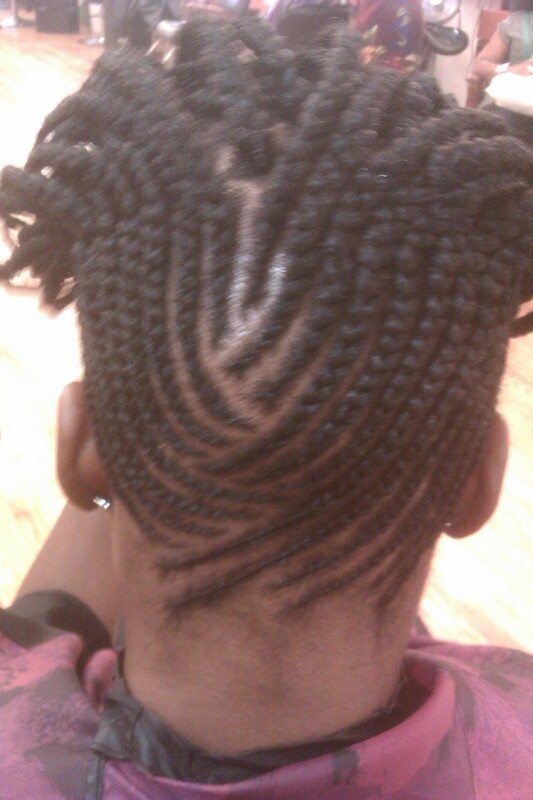 She takes care and nurtures your hair to a healthy state, i gotta tell ya she has the magic fingers lol. 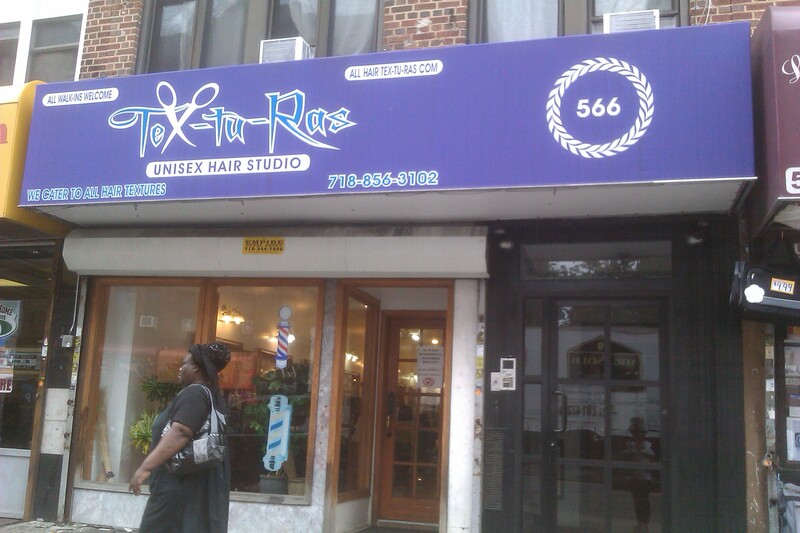 If your passing through flatbush check her out at TexTuRas Salon, she can be reached here 718-954-1525.